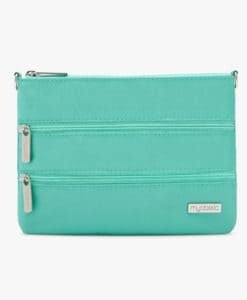 A compact, organised solution! 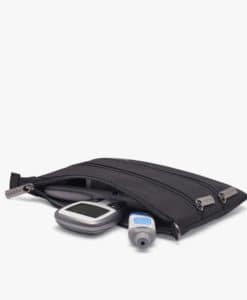 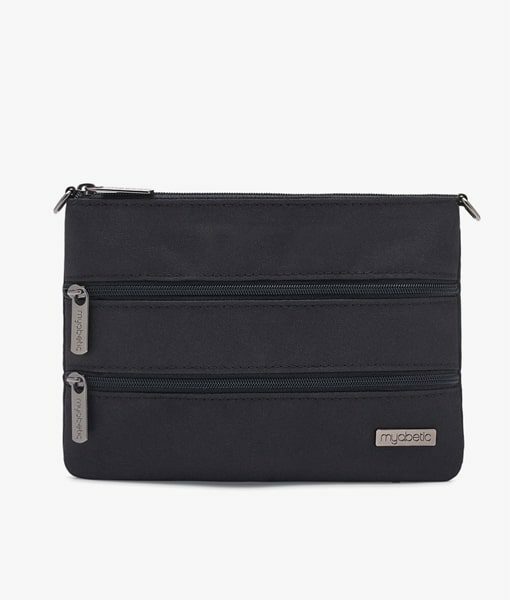 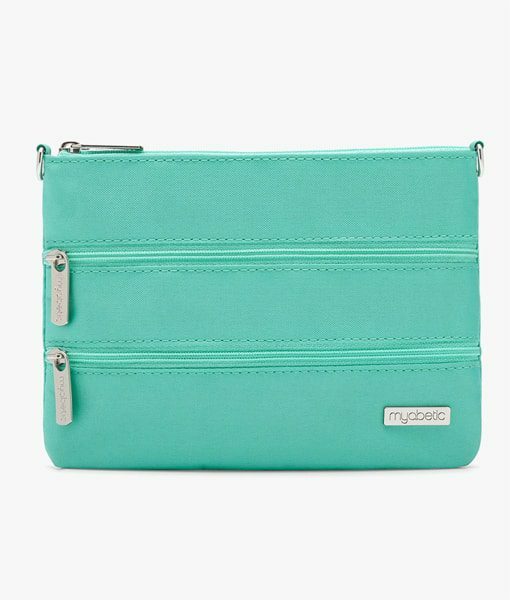 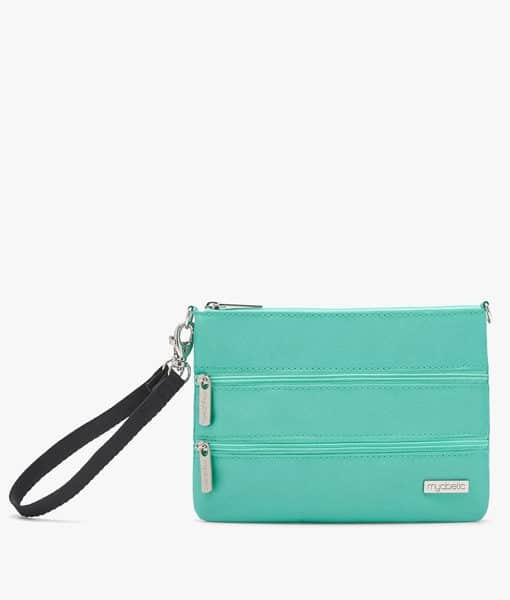 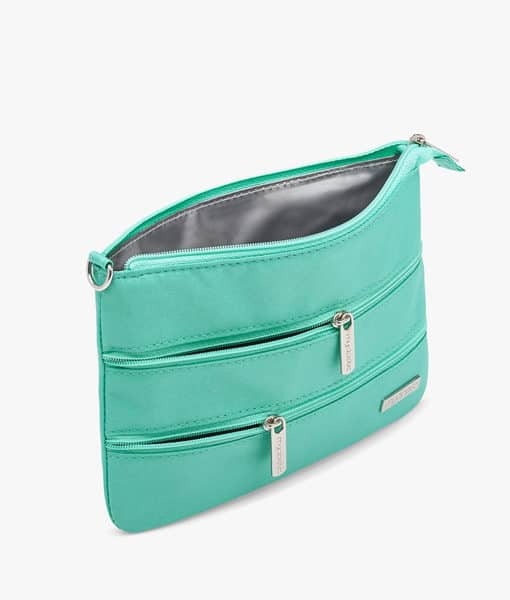 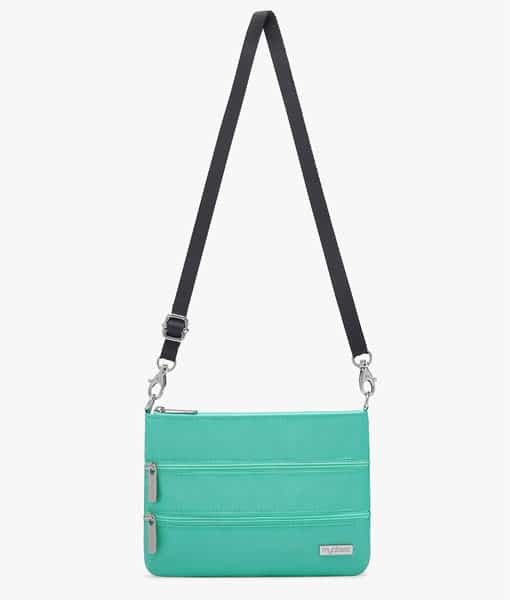 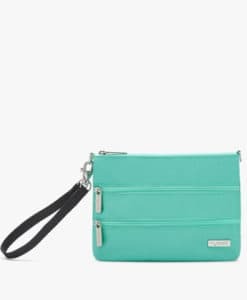 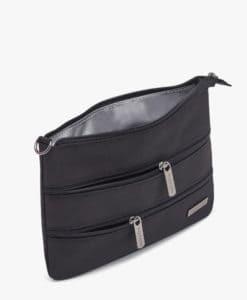 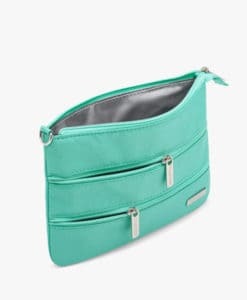 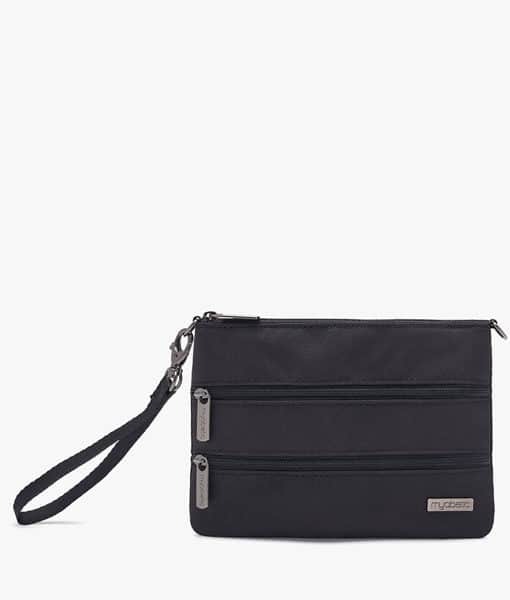 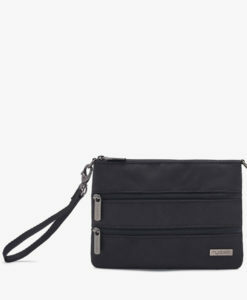 Quickly toss your diabetes supplies in this insulated triple-zip pouch for easy, on-the-go glucose care. Available in Riviera Blue and Black.